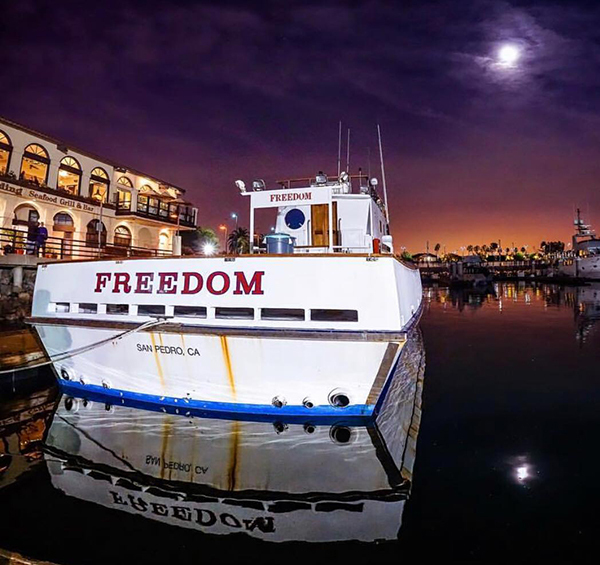 Captain Jeff Jessop called in at 5:40 PM with an audio update from the Freedom out of 22nd Street Landing in San Pedro, CA. 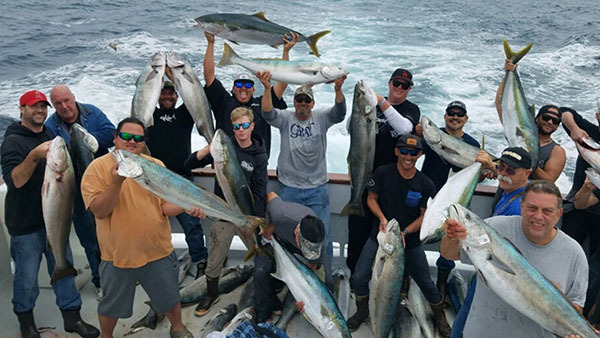 Today we have another excellent day of fishing. 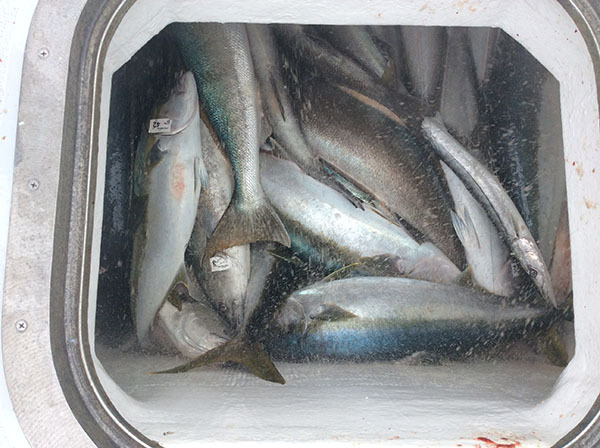 We caught 34 Jumbo White Seabass. 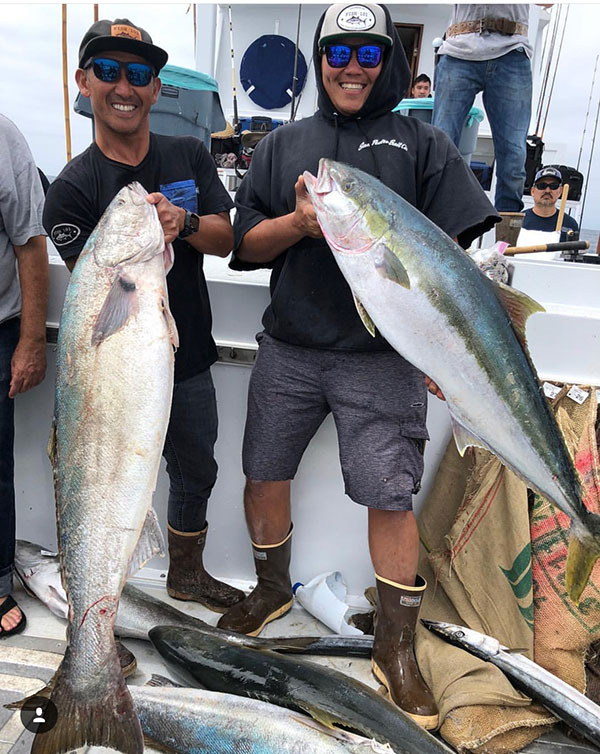 We also had 12 big Yellowtial (25 to 35 pounds). The Calico Bass fishing was silly. 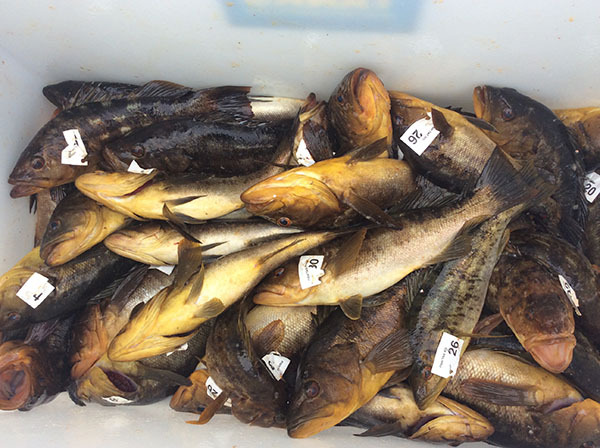 We had 105 and we left them biting. We also had some Barracuda to top off the bags today. We are booked up over the weeked but the landing has lots of trips online. 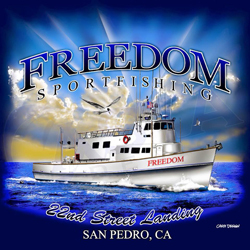 Give them a call at (310) 832-8304 and let them find you a trip to get in on this great fishing.